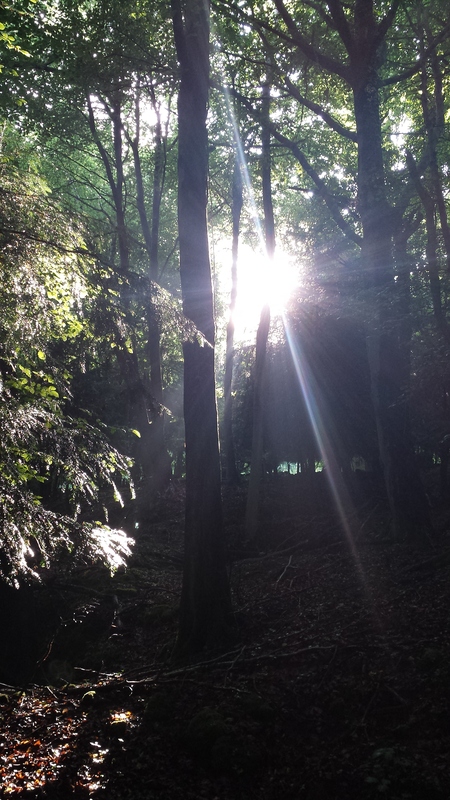 While sitting on a bench halfway up a hill the other day, (to catch my breath, it was a steep hill!) I realised just how much time I spend escaping from my reality. When I was younger, I read books every single day, and would happily escape into fictional worlds full of witches and magic and Californian beaches and parties. Then as I grew older, I loved movies, and spent hours in my room watching videos, getting them second-hand from video rental shops. I also played video games, racing cars was my favourite kind of game, seeing if I could beat the other competitors on the track. In the late nineties, the internet arrived, with its allure of chatrooms and emailing, which then consumed much of my time and attention. Of course, I did actually go outside and interact with real live people throughout my childhood and my teens, but I did spend quite a chunk of time ‘somewhere else’ and not quite on this plane of reality. In my twenties, I discovered the world of spirituality and mind, body and spirit books, that then taught me about other dimensions and universes that existed, and I explored those topics through my writing, which was also my way of escaping my reality here on this planet. Now, it’s mainly social media that is my escape. Only with the pretence attached that it’s a more social form of anti-social behaviour, because I’m not escaping into a fictional world of fictional characters, but into a digital world full of actual people. While sitting on the bench, all of this was running through my mind, and I forced myself to put away my phone (I was having a conversation on Facebook with my friend) and I just sat there, and took in the sunlight, the shape of the leaves above me, the sounds that I could hear, and the smells. I wanted to beat myself up over having escaped so much over the years that I had missed out on being here, fully present, in each moment. But then I realised something. Escapism may be the only reason why I am still here. It’s no secret that there have been many times throughout my life when I have found it difficult to remain on this planet. Indeed, many Old Souls and other Earth Angels often feel this way. It can be a dark and scary place to be, and the idea that we are here to make any kind of difference can be incredibly overwhelming. So reading, writing books and poetry, watching films, playing videos games, being on Social Media – they are my coping mechanisms. In a similar way that alcohol, drugs, meditation, overeating, etc are coping mechanisms that others employ. I would like to be more present, to be in the moment with whatever is happening or however I am feeling. But I recognise and accept that in order for me to be here, I also need healthy doses of escapism, in the form of fictional worlds and chatting with friends in various parts of the world, watching stupid cat videos and even blogging my random thoughts right here for all to see. So next time you find yourself vegging out in front of the TV or computer, don’t beat yourself up over it. Just enjoy the escapism and let the break from reality refresh you and help you to be more productive and present at other times. Now if you’ll excuse me, I’m off to the world of Faeries and Starpeople to continue writing my new book! 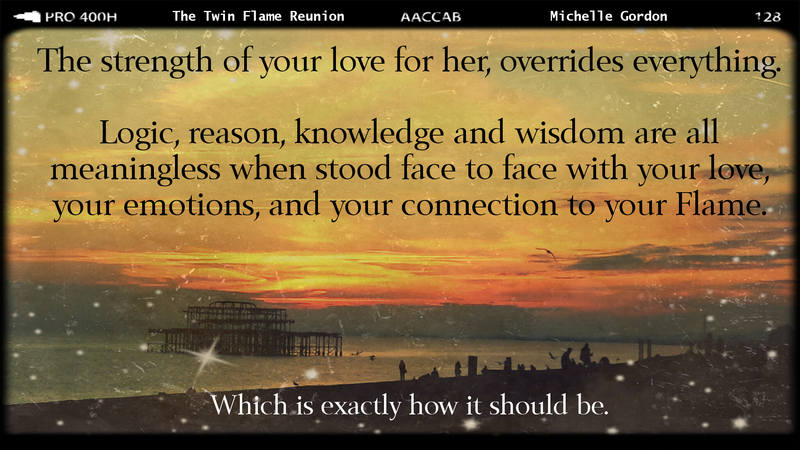 A little update for those who follow my blog, but don’t follow my Facebook or Twitter threads – The Twin Flame Reunion, my latest book, will be available to pre-order on Kindle from the 1st November, well that’s the plan anyway! As for my other plans, well, this book has thrown a bit of a curve-ball. My original intention for this book, is that it would fill in the 20 year gap that was left at the end of The Earth Angel Awakening (hopefully that’s not too much of a spoiler for anyone who has yet to read it!) and so, I started writing, and 40,000 words later, I realised I had covered just a few months out of that twenty year time span. Ah. But I am still going ahead with my original plan to get this book published before Christmas, which will be quite a mission, because I have a few other plans up my sleeve at the moment, which could make life very interesting in the next few months! If you haven’t read The Earth Angel Awakening, you might not want to read on! Because I’m in a teasing mood, I have decided to post a tiny excerpt here from the new book, which I hope to finish writing this week! They had waited until all who wanted to return had left, and then had chosen whose lives and bodies they wanted to walk into. They hoped that their choice would ensure they would meet again once they got to Earth. “What if we don’t find each other?”Aria whispered, as she stared into the white mists. “Don’t be silly, of course we will,” Linen responded, his hand tightening around hers. “I will make sure of it.” They turned to each other and kissed for a long time, until Gold had to clear his throat to snap them out of it. Without any further hesitation, Linen and Aria flew into the mists, not letting go of each other’s hands until the last moment. 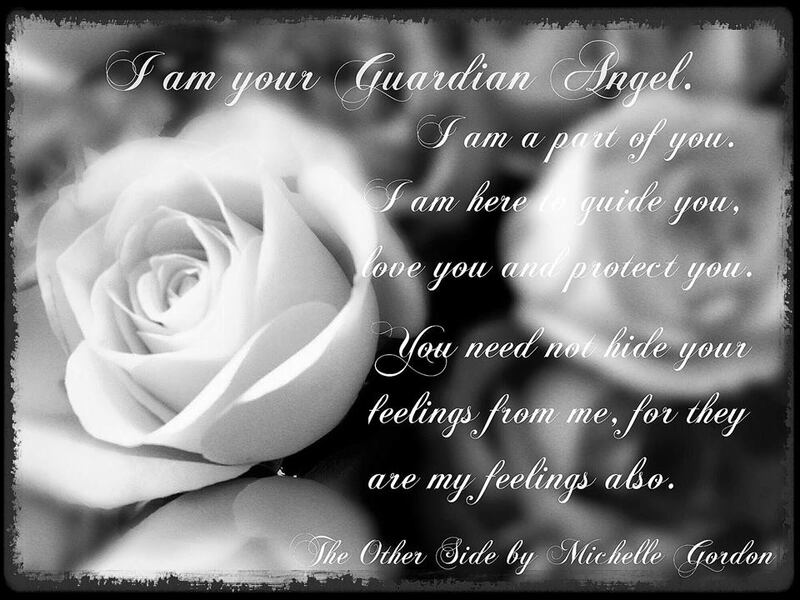 On my Facebook page I have been posting images with quotes on them, mainly from The Earth Angel Training Academy, The Earth Angel Awakening, The Elphite and my new (as yet unpublished) book, The Other Side. This is one of my favourites so far, and from the way it’s gone viral on Facebook, it would seem to be a popular one with everyone else too. If you like my page on Facebook, you will get updated when I post these pictures and when I post my Oracle Readings on youtube. Please feel free to share these pictures with friends.